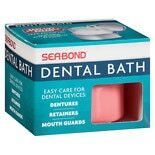 Safe & effective for metal partials, orthodontic retainers, mouth guards & full dentures. 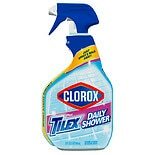 3x more powerful cleaning action. Contains baking soda to clean & freshen. 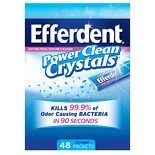 Removes plaque & kills bacteria that cause denture odor. Kleenite works quickly and economically to get your dental appliance cleaner, brighter & whiter. Super active oxygen bubbles clean tough stains while they help fight plaque and odor-causing bacteria. 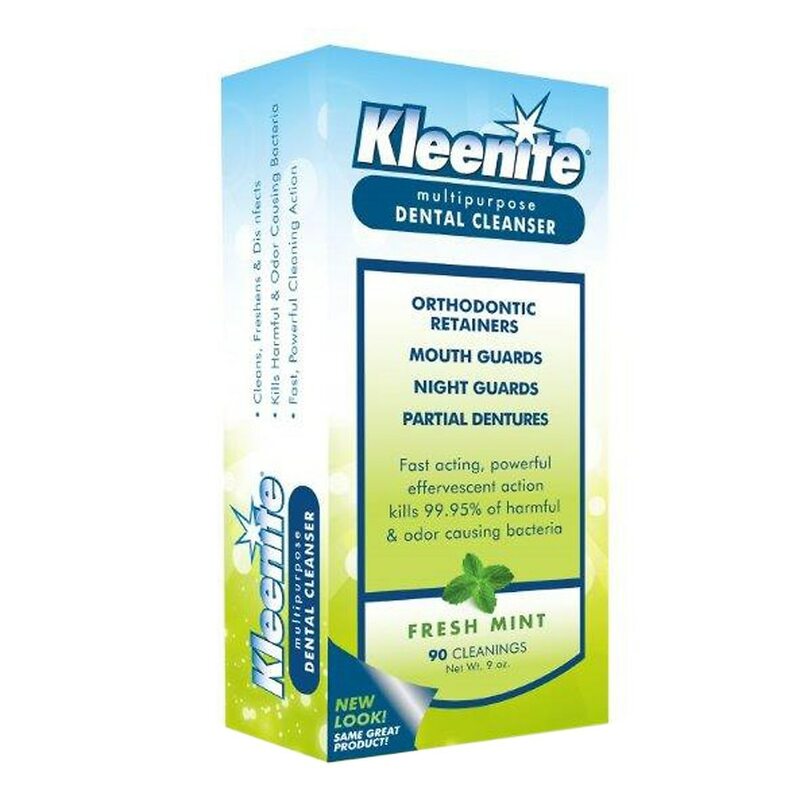 Pour 3/4 capful of Kleenite into a glass or denture bath. Add hot tap water so that the entire appliance is covered. If appliance is heavily stained, mix 1-2 capfuls and soak for several hours or overnight, depending on need. Kleenite may be safely used for regular overnight soaking. 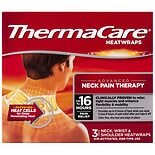 For orthodontic appliances or other heat softening self- adjusting appliances, use only lukewarm water. Rinse thoroughly with running water. For best results, brush with solution and rinse again. Use Kleenite every day for a clean, fresh dental appliance. 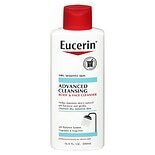 Eucerin Advanced Cleansing Bo...16.9 oz.